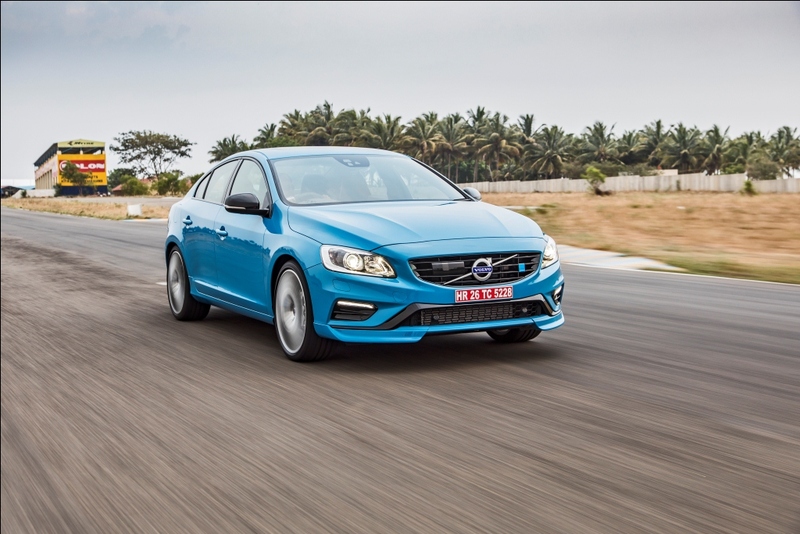 Coimbatore, Friday, 14th April, 2017- Swedish automobile company Volvo Cars launched the fastest car they have ever made – the new Volvo S60 Polestar. Polestar, the performance brand owned by Volvo Cars, is the quickest car from Volvo’s stable. 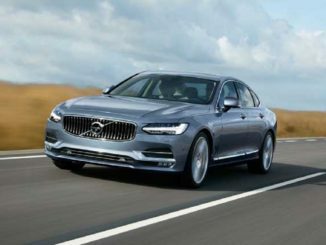 The car makes 0 – 100km/h sprint in just 4.7 seconds and is limited to a top speed of 250kmh, powered by a specially-enhanced version of Volvo’s award-winning four cylinder Drive-E powertrain. ”While used vastly in different areas, this car shares more than just technology as compared to the track car. The core philosophy is the same, developed by people with the same passion. It is about creating performance that can be used in all situations, no matter if it’s about winning a championship or being able to enjoy a safe, functional and fun-to-drive car all year.”- Tom von Bonsdorff added. 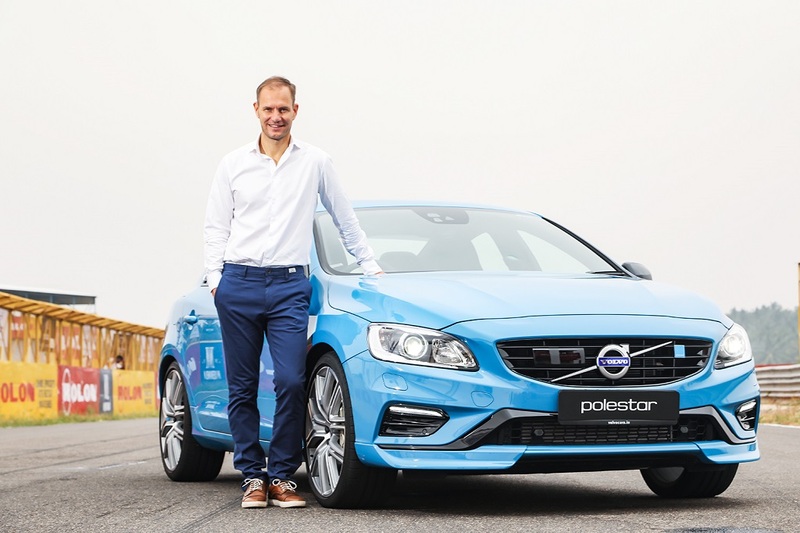 The race car features a further developed four-cylinder Drive-E engine; and the two-litre, twin-charged (Turbo Charged and Super Charged) engine of the Volvo S60 Polestar produces 367 horsepower and 470 Nm. The car does a 0 – 100 km/h in just 4.7 seconds. Apart from the radar-based safety the car is equipped with an array of World-Class passive safety systems – strong safety cage, seat-belt pre-tensioners, Side Impact protection and Whiplash protection. In all it is the safest sedan in its segment with a 5-Star Euro NCAP rating. 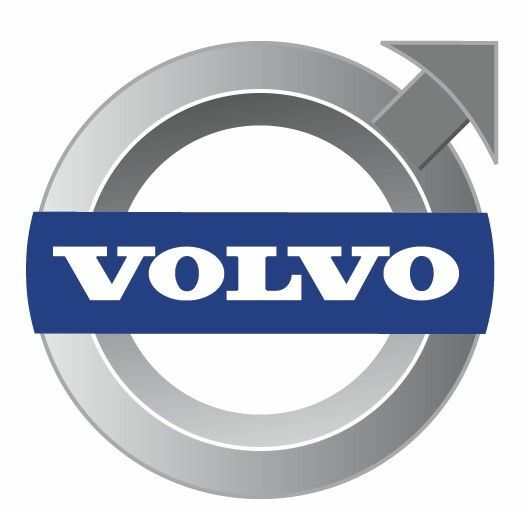 Swedish luxury car company Volvo Auto India (VAI) established its presence in India in 2007 and has since then, worked intensively to market the Swedish brand in this country. 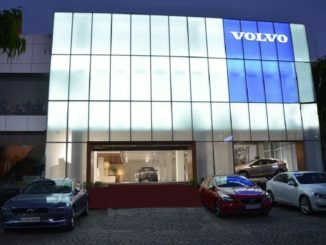 Volvo Cars currently markets products through its dealerships in South Delhi, West Delhi, Gurgaon, Ahmedabad, Surat, Mumbai, Chandigarh, Coimbatore, Hyderabad, Chennai, Bangalore, Kochi, Vishakhapatnam, Kolkata and Vijayawada and Jaipur. Expanding soon to Lucknow and Pune. The company sells eight luxury models. ‘Designed Around You’ is the brands translation of going an extra mile to understand customers better. This human-centric approach enables Volvo Cars to know the pulse of the customers and gauge what they desire in a product. With this thought, the brand places the customer at the heart of its design. Every Volvo car boasts of cutting-edge technology with engineering that is executed around human values.